For most of us we count on water heaters to get us through every shower and sink full of dishes. 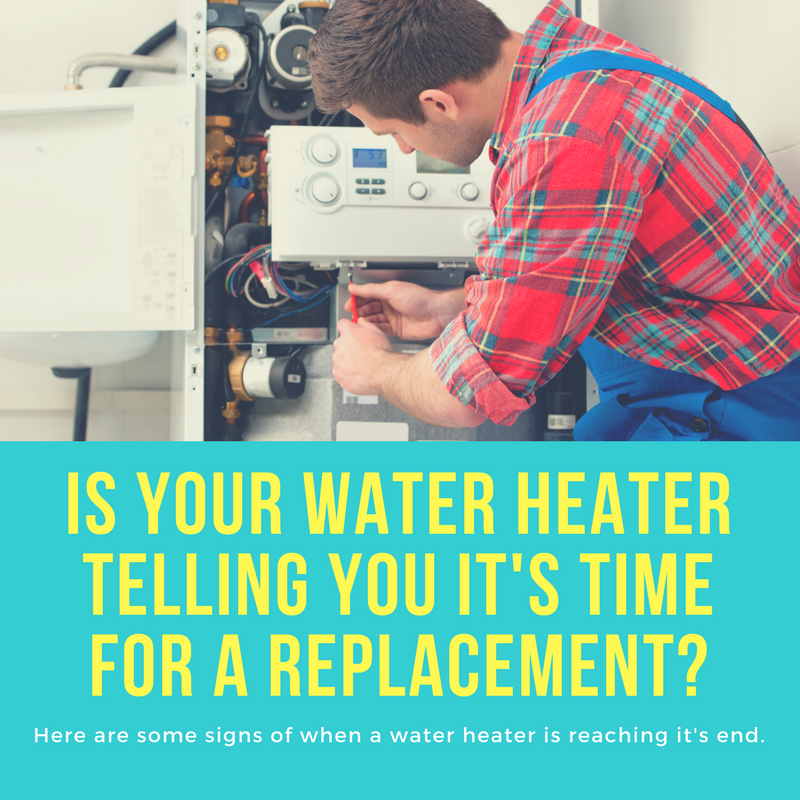 But even the best water heaters are not built to last forever, so in that case we must preempt water heater failure by replacing units that are nearing the ends of their lives. Predicting water heater failure is not the easiest thing to do but these occurrences are most common when a water heater is reaching the end. After years of service, lots of things can begin to go wrong with a hot water heater, such as parts wearing out, corrosion, and tank cracks. Ten years is the life span for most tank heaters. Knowing the age of your water heater is the key to being proactive in your replacement. One of the first symptoms of the water heater going is one that you can feel. When the hot water from your shower and taps become cooler than usual or run out faster than before, you know something is going wrong. This could be because of a failing heating element, which a licensed plumber can diagnose or repair. You’ll get a full life out of your water heater if you routinely drain it yearly and/or check the anode rod and replace it when necessary. This rod attracts corrosive elements in your water, gradually rusting away so your water heater tank doesn’t have to. If you do not replace this rod before it is used up then these corrosive elements will begin attacking the entire unit. Whether it is due to rust, manufacturing laws, damage or other reasons, water tank heaters can spring a leak on a long timeline. This means you need to check your tank regularly for leaks and stop the earliest signs of dripping.